One of the most feared weapons in the ancient world, the gladius was lethal both on the battlefield and in the arena. Literary sources tell of the terror it inspired, while archaeological evidence of wounds inflicted is testament to its deadly effect. By pulling together strands of literary, sculptural, and archaeological evidence, renowned expert M.C. 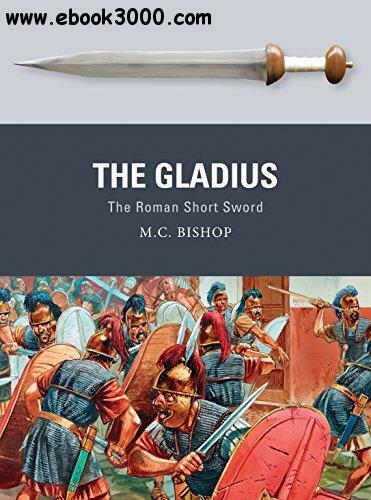 Bishop creates a narrative of the gladius' development, exploring the way in which the shape of the short sword changed as soldiers and gladiators evolved their fighting style. Drawing together historical accounts, excavated artifacts, and the results of the latest scientific analyses of the blades, this volume reveals the development, technology, training and use of the gladius hispaniensis: the sword that conquered the Mediterranean.